Attaining the straightest, most confident smile in Beverly Hills and Los Angeles is easier than ever before. 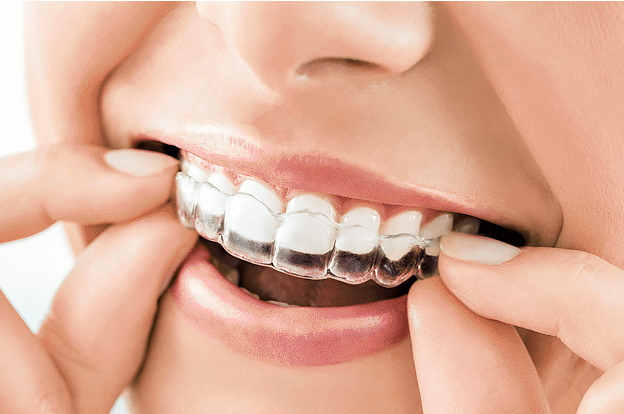 At our dental practice, we offer Invisalign technology to best straighten minor issues for patients’ smiles in less time than traditional metal braces to improve patients’ smiles and prevent further oral issues. Invisalign’s clear appearance allows patients to correct minor problems without disrupting their everyday activities. Not only are they almost unnoticeable, but also proven to be the best suitable aligner for patients. Invisalign is the best choice for adults and teens needing to correct minor alignment issues with minimal disruption to their daily responsibilities. 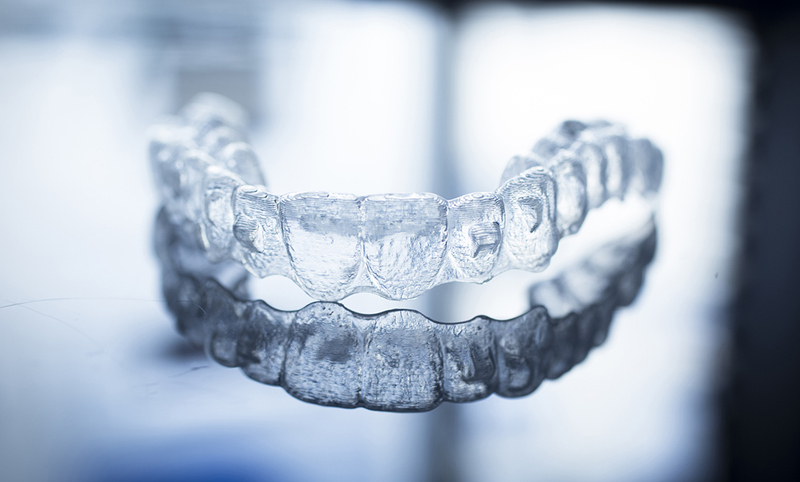 Invisalign technology advances allow patients to see results in a faster amount of time. The form-fitting aligner provides greater control and treatment of alignment issues. Invisalign elite treatment gives patients the smile of their dreams with limited time commitment and better comfort. With Invisalign, patients can remove the aligners when needed to help prevent injury, unlike metal braces. The smooth and comfortable Invisalign aligners have no risk of puncturing or scratching a patient's gums. The advanced technology is overall a better alternative to safely correcting minor alignment issues. With over 20 years of research, Invisalign is a suitable option for teens and adults desiring to straighten their smile in a shorter amount of time. 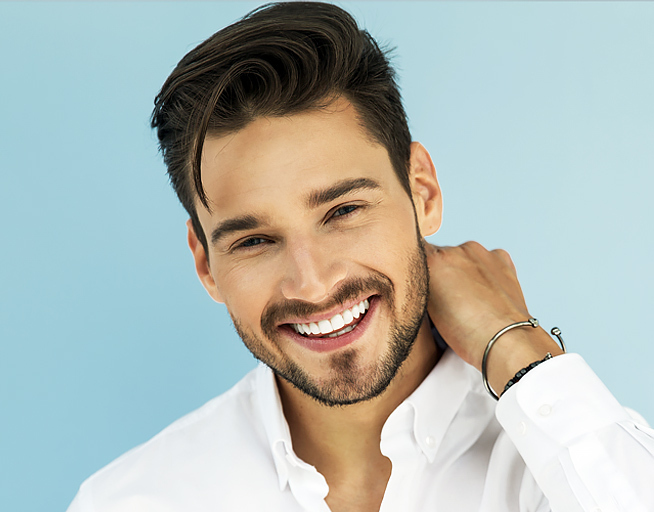 Our Beverly Hills and Los Angeles dentist will evaluate the patient’s bite and tooth placement to determine if Invisalign is the best alignment option for them. If Invisalign is chosen as the treatment option, the dentist will follow the necessary steps to attain proper fitting aligners for the patient. Patients are encouraged to appropriately care for their aligners by removing them for cleaning and continuing to brush and floss daily. Proper care ensures the lasting results of Invisalign throughout a patient’s life. If you are interested in Invisalign advanced treatment options in Beverly Hills and Los Angeles, please call our office to learn more about your options. Our staff looks forward to the opportunity to help you align your smile for greater confidence and oral health. At Pasha Dental Group we specialize in General, Cosmetic and Family Dentistry in Los Angeles (near Mar Vista) and our new location in Beverly Hills. Dr. Nazli Majd aims to make your visit as comfortable as possible, feel free to make an appointment online today. Dr. Nazli is an amazing doctor! She was very kind and professional. Obviously going to a dentist is not our favorite thing to do, but she helps you to get through it as comfortable and painless as possible with her spectacular sets of skills. We offer a variety of high-quality dental services to maintain healthy smiles for our patients for best dental care possible. We understand the importance of a beautiful, contoured smile and offer personalized and comprehensive cosmetic dentistry services. We understand our patients desire to have bright, natural-looking smiles. From fillings to dental implants, we do it all.